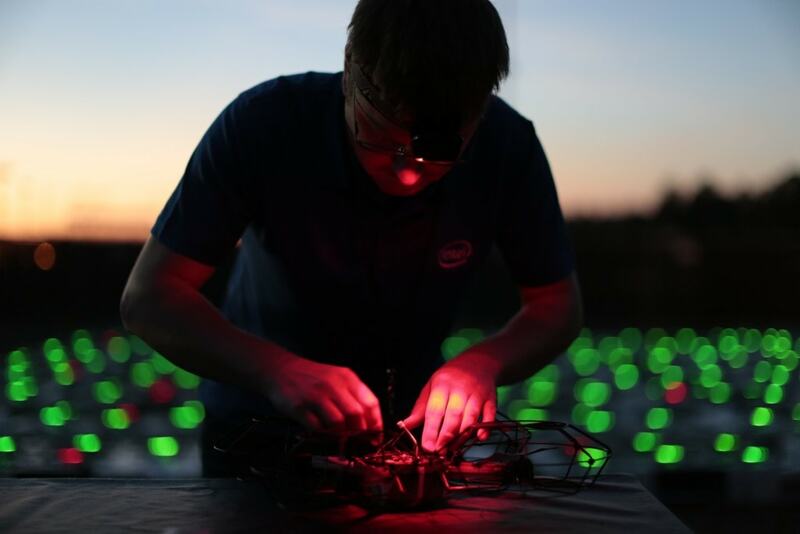 “Starbright Holidays – An Intel Collaboration” marks the first time a show-drone performance of this scale has ever been performed in the United States. 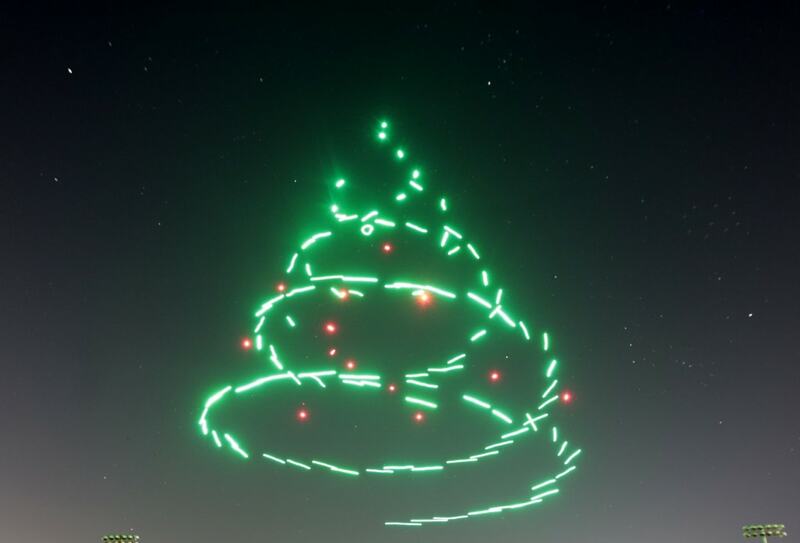 It features 300 Intel Shooting Star drones in a choreographed aerial performance set to holiday-themed music. 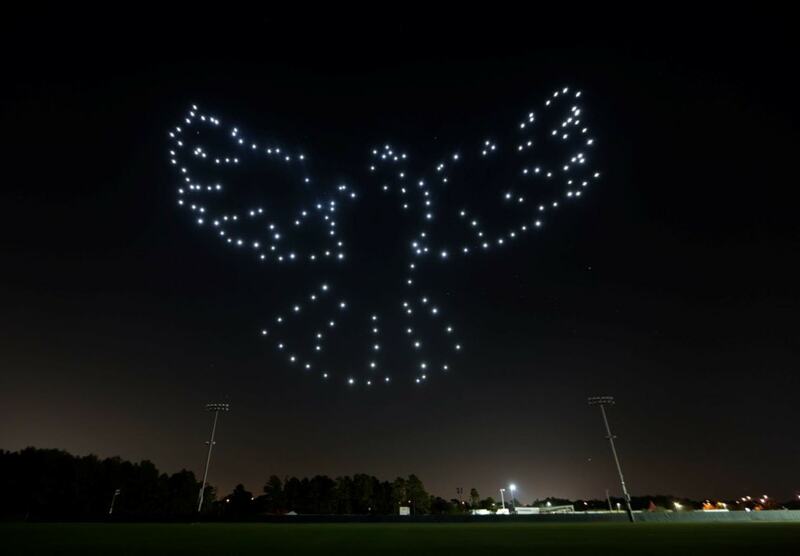 The Disney drone show also marks the U.S. public debut of the Intel Shooting Star drone – a new type of unmanned aerial vehicle (UAV) specifically designed for entertainment purposes such as festivals, air and light shows. Innovative Intel® Shooting Star™ drones are super light and designed for customizable commercial entertainment light shows. Set to classic holiday music, the first-of-its-kind light show is a heart warming display of traditional Christmas sights using the latest in technology. 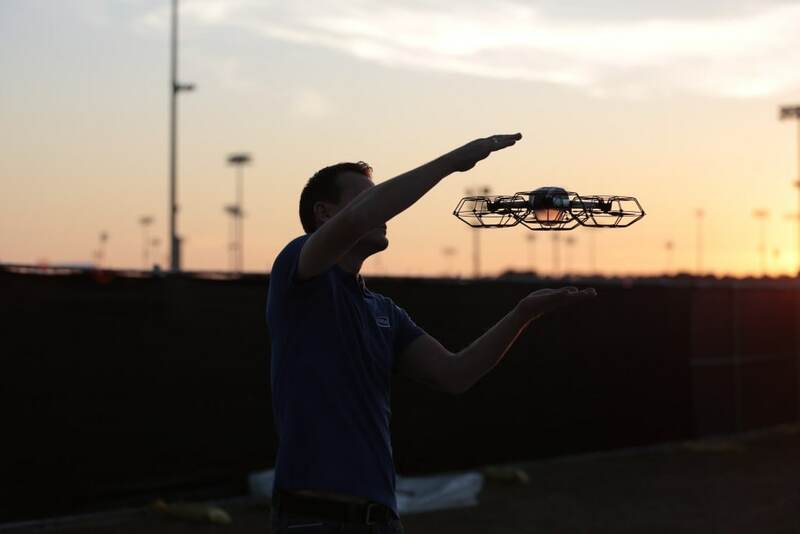 The Intel Shooting Star drone weighs less than a volleyball and is composed of a Styrofoam body and plastics. 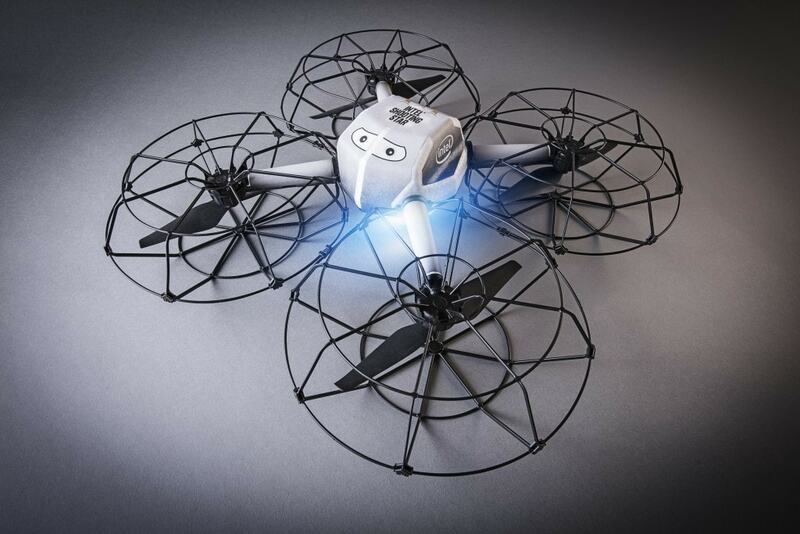 Built-in LED lights can create more than FOUR BILLION color combinations on the quadcopter. All 300 Intel Shooting Star drones can easily be controlled by one comptuer. The “Starbright Holidays – An Intel Collaboration” show joins other holiday enhancements at Disney Springs, including a brand-new Christmas Tree Trail, special seasonal entertainment, meet and greets with Santa, and festive decor throughout all four neighborhoods – Town Center, The Landing, West Side and Marketplace.